The ending of Black Panther was riveting, to say the least. Killmonger's final lines were epic and heartbreaking, and his entire story arc was more complete than any other Marvel villain at the time. In a recent interview with CinemaBlend, Black Panther editor Michael Shawver explains that director Ryan Coogler and he had issues with the original ending for the film. Reshoots had to be called to properly conclude the film. 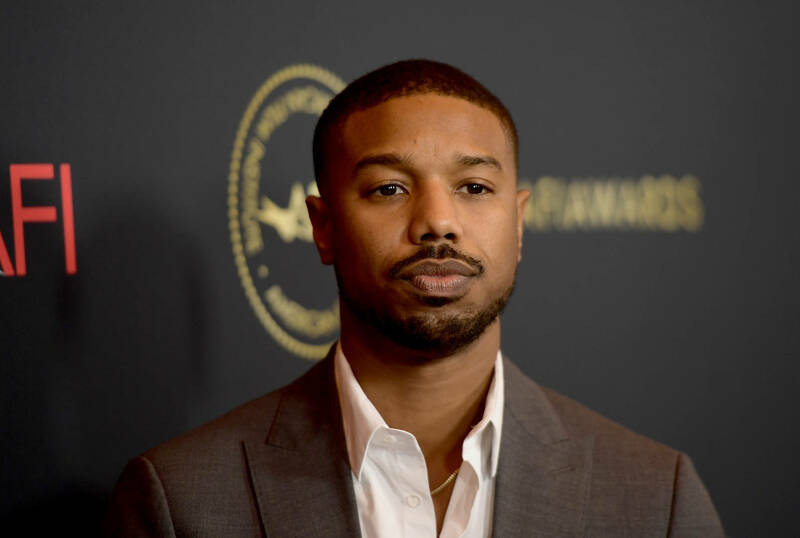 "Ryan went off in his lab and did his brilliant work that he does as a writer, and wrote the final scene in Oakland where he goes with Shuri and shows the Royal Talon fighter to those kids," he continued. "And specifically a kid that kinda looks like a young Killmonger. Basically, him showing them that, and buying those buildings, and the Wakandan Outreach Program was in spirit what originally we had Killmonger tell him. 'If people can just see this. If people can see their own potential then things would be different.' And so that was done in a new scene where we see what T'Challa has done. And then at the very, very, very end, the last line is that kid looking at him and saying, 'Who are you?' And that is the theme of the movie, of identity. Who are you? And he doesn't need to answer it, because he just answered it for us."